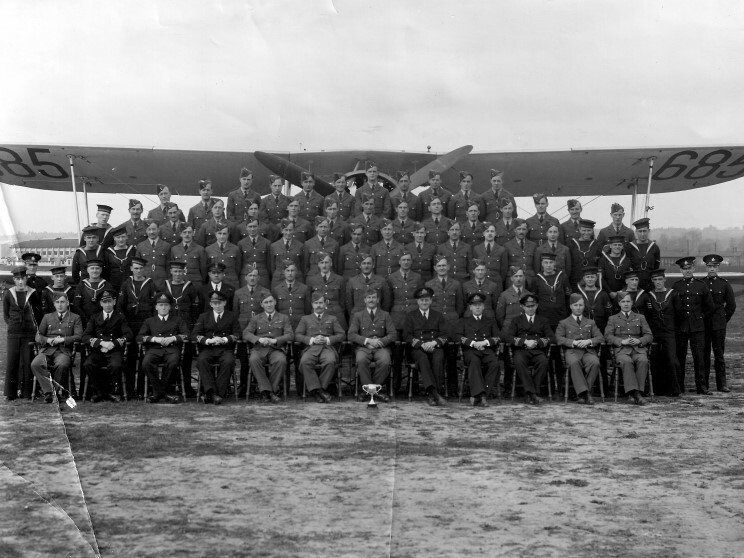 Members of 821 Squadron probably in late 1937. 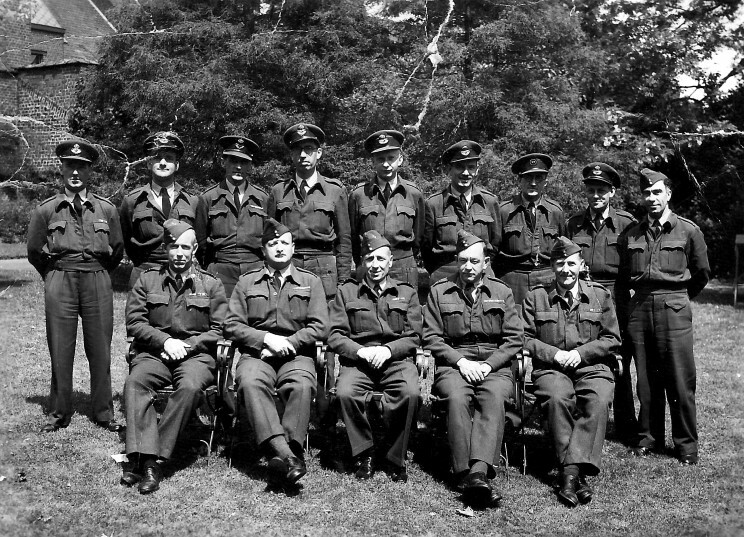 Flying Officer Karl Stubley is seen top row second from left. 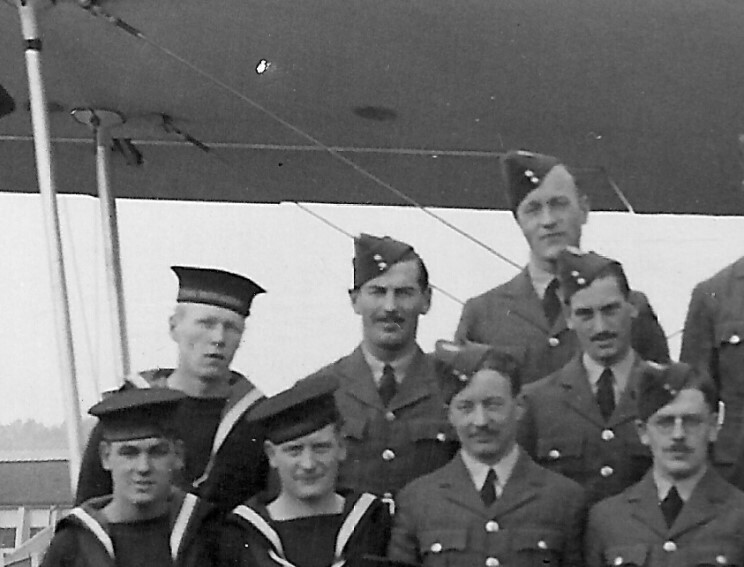 Close-up view showing Flying Officer Karl Stubley. 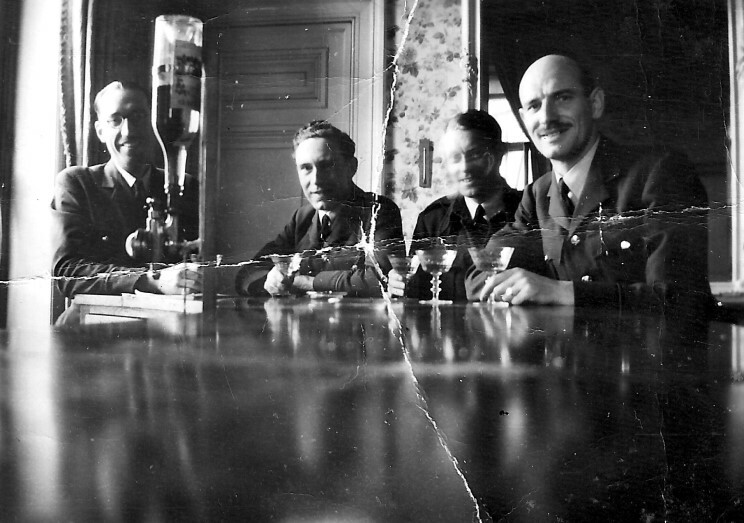 Flying Officer Everett, Flying Officer Roberts and Flying Officer Karl Stubley. 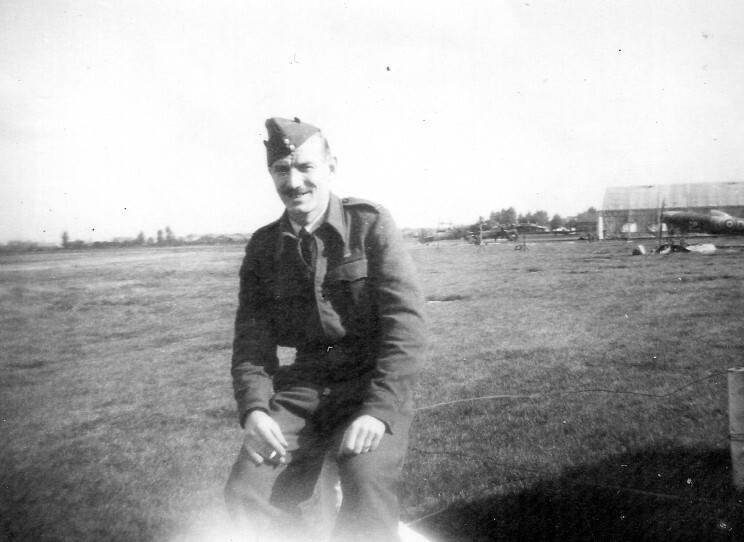 Flying Officer Karl Stubley seen in September 1945.